Here are some ideas for health and wellness-minded individuals. 1: A gift certificate to see your favorite physical therapist! I’m a little biased here but I think one or two visits with a physical therapist can make all the difference in the world. If you have a loved one that’s been suffering from a nagging, lingering pain, perhaps the gift certificate to see a PT could be the nudge that helps them to help themselves. If anyone needs any recommendations for PTs in your area, I’d be happy to do a little research and make a recommendation. Email me at sandyvojik@gmail.com. 2: A gift certificate to your favorite Pilates studio! Again, I’m a bit biased here. If you participate in Pilates classes, you know how great an hour on the reformer can make you feel. What better way for your relatives to find out why you spend all of your time at the studio than for them to come try it themselves! If you’re in Park City, Studio Pilates, which is where I work, offers fantastic classes (StudioPilatesPC.com). Again, if you need a recommendation for a studio near you, I’m happy to do the research. 3: A gift certificate to a Float Center. You don’t need to be in pain or have anything”wrong” with you to benefit from acupuncture. While acupuncture can benefit people who suffer from many different pathologies, it can also be used as a a general “pick me up” for healthy folks. If you’re in Salt Lake City, I would highly recommend Flow Acupuncture (FlowAcupuncture.org). If you’re a client of mine, you know how much benefit the Oov provides. I don’t think, or at least I haven’t found a better and easier way to train our bodies’ deep stabilization system. I’ve seen changes in clients within an hour, that would have taken months or just would not have been possible without using the Oov. This simple, versatile tool is designed to treat knots in muscles that are hard to reach. It’s light and easy to store. Grab one on Amazon for only $25. These little gizmos have really surprised me by their effectiveness in clients who use them regularly. 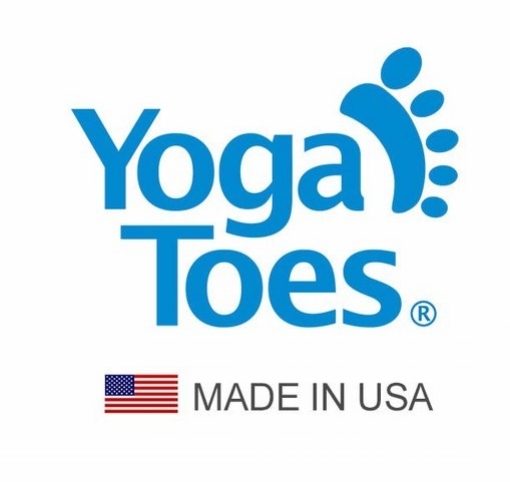 I’ve seen clients have great success in eliminating foot pain after trying these. 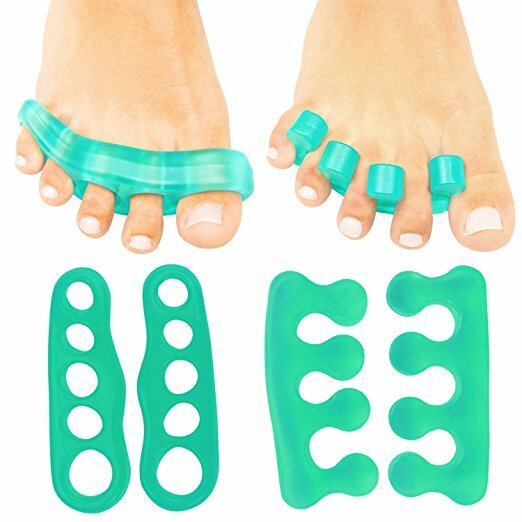 Toe separators are designed to splay the bones of your foot. The majority of people wear tight fitting shoes all day, which compresses the bones, muscles, nerves and other tissues of the feet. Click on the images below to see buying options. The holiday season also happens to coincide with falling season. Since the ground is covered in snow and ice, the incidence of falls increases. Fear of falling can also lead to a sedentary lifestyle which can cascade into numerous health problems. YakTrax wrap around shoes to immediately give the soles more traction, making getting outside in winter safer for those with balance issues. Amphora Nueva is my favorite olive oil company. They’re based in California so you don’t have to worry about it being tainted with other vegetable oils.